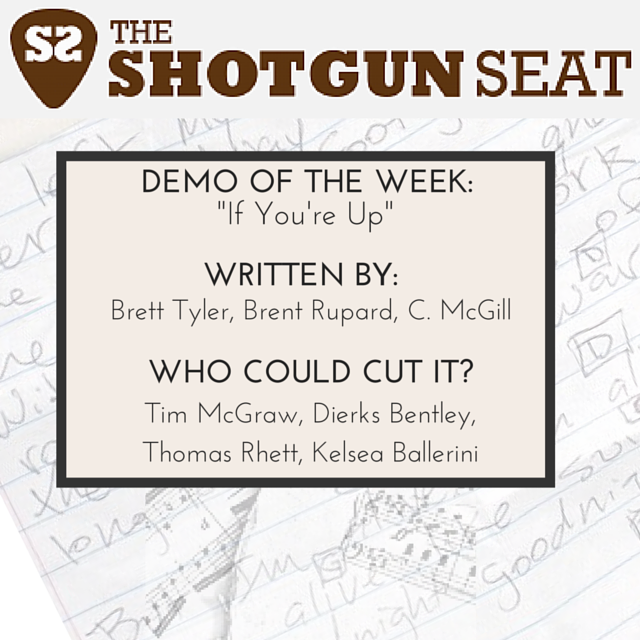 This week’s demo is the sultry “If You’re Up,” by Brett Tyler, Brent Rupard, and C. McGill. 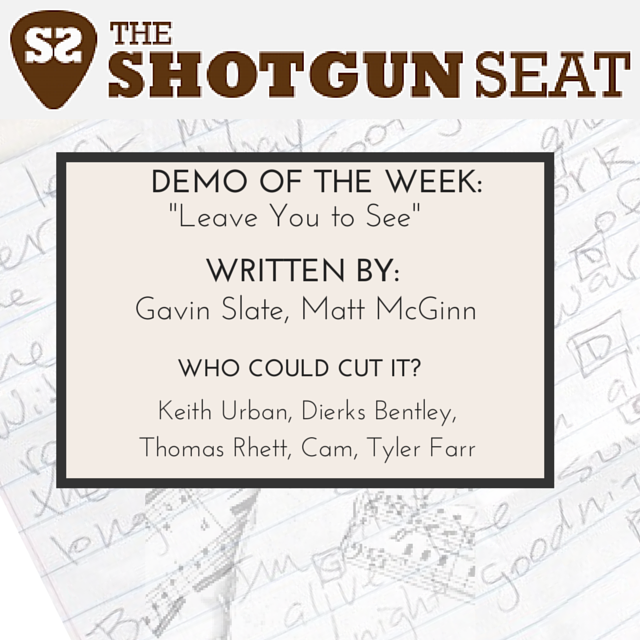 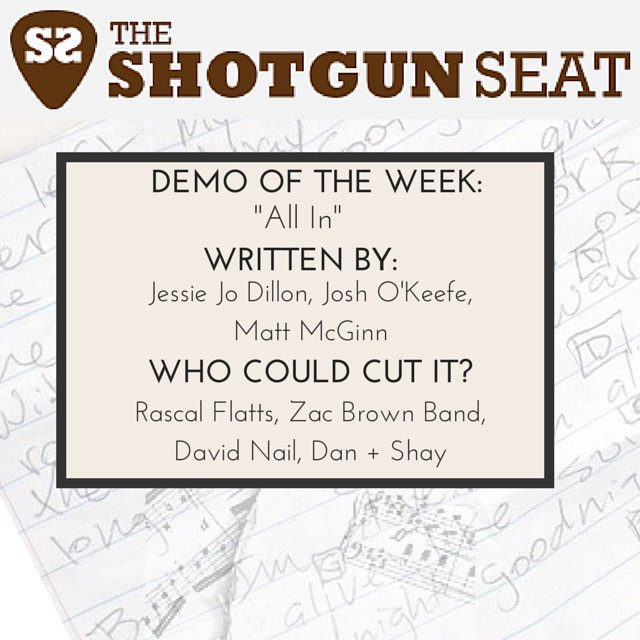 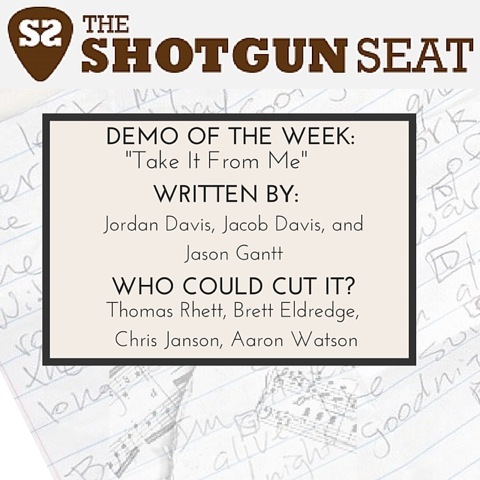 This week’s demo is the punchy, bold, groovy “Take It From Me,” written by Jordan Davis, Jacob Davis, and Jason Gantt. 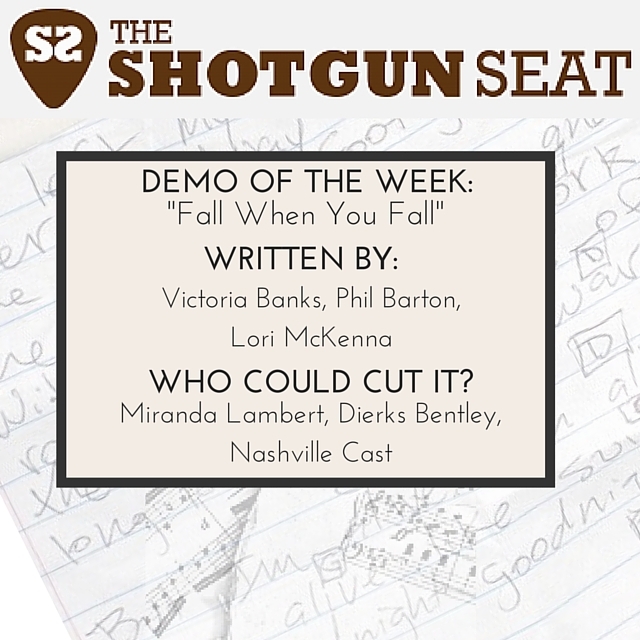 This week’s demo is the bold “Fall When You Fall,” written by Victoria Banks, Phil Barton, and Lori McKenna. 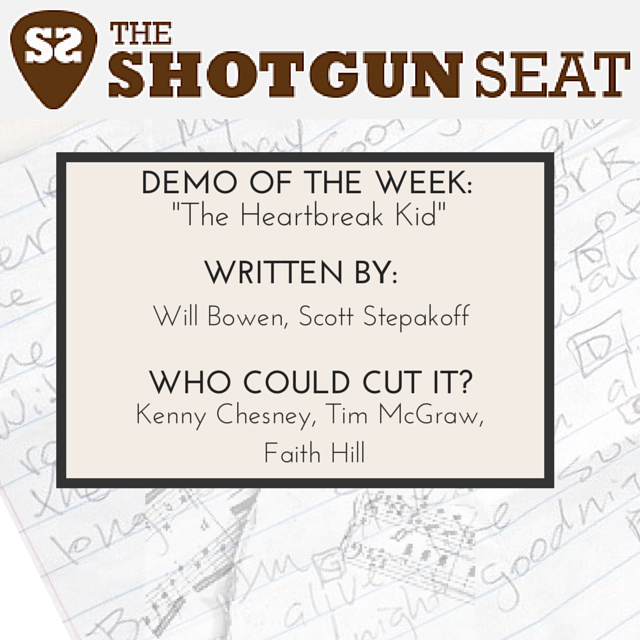 This week’s demo, Will Bowen and Scott Stepakoff’s “The Heartbreak Kid,” finds sunshine in the dark-dusty corners of nostalgia. The lowest low meets the turning point in this raw and emotional demo, “Sun’s Gonna Come Up,” written by Doug Waterman and Travis Meadows. 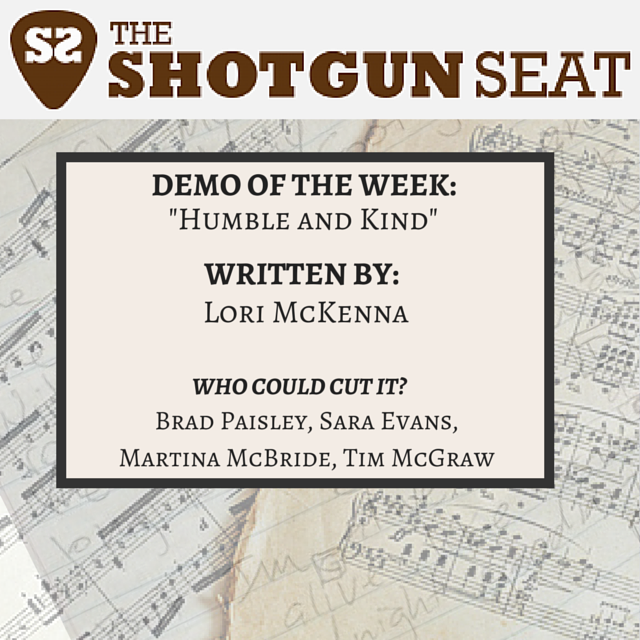 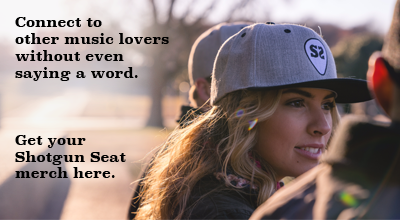 Our demo of the week is the lyric-driven, lilting “Humble and Kind,” written by Lori McKenna.